The Scottish Fold breed began in a remote barn near Coupar Angus in the Tayside Region of Scotland in 1961. A shepherd and cat fancier, named William Ross spotted an unusual white cat called Susie with folded ears on a neighbouring farm. On closer inspection, it was apparent the cartilage in her ears was bent in the middle, giving her a notable ‘owl-like’ appearance. When she gave birth to a litter of kittens, two inherited their mother’s exotic looks. Ross asked if he might take one of the pair home and Susie’s owners agreed. With the help of English geneticist Pat Turner, Ross and his wife Mary began a breeding program with the kitten, which they named Snooks, with the hope of creating a new breed. They crossed Snooks with British Shorthairs and farm cats and in the first three years the program produced 76 kittens. 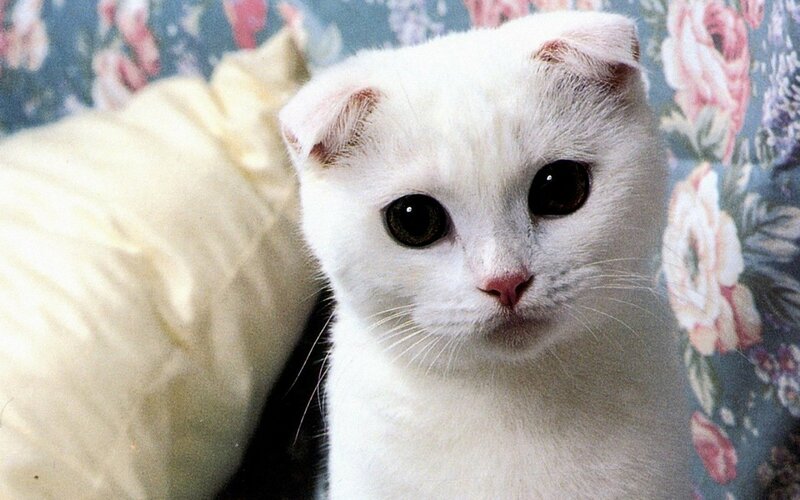 Of these kittens, 42 had folded ears. Unfortunately three months after Snooks was born Susie was hit and killed by a car. But through her daughter her bloodline and fascinating looks lived on. 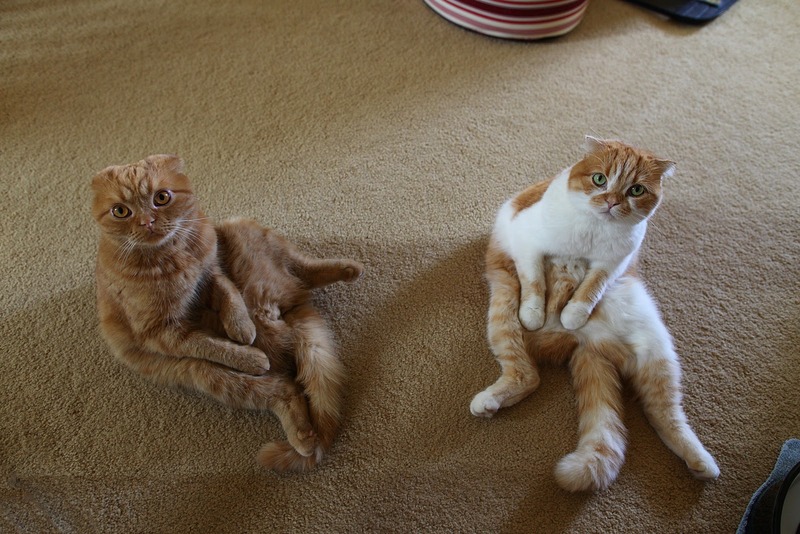 All Scottish Folds can trace their lineage back to Susie and Snooks. Ross registered the breed in the UK with the Governing Council of the Cat Fancy in 1966. The cats were originally called ‘lops’ after lop-eared rabbits but their name was soon changed to ‘Scottish Folds’ to honour their country of origin. 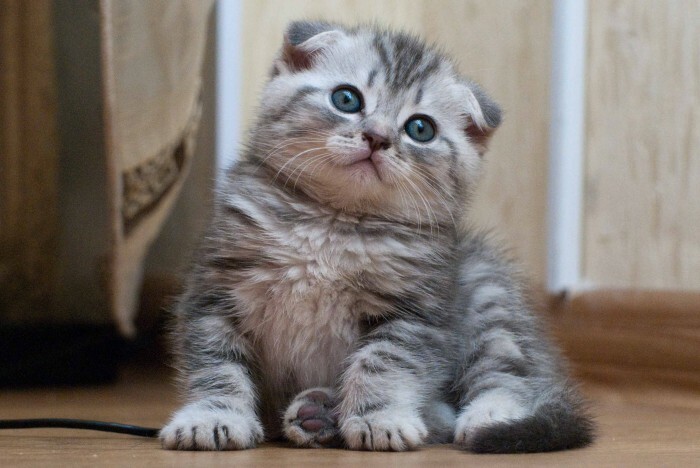 Scottish Folds can have both long and short hair, and come in a broad array of colours. Long-haired Scottish Folds are known by a number of different names, including Highland Fold, Scottish Fold Longhair, Longhair Fold and Coupari. Folds are not born with their distinctive ears. As young kittens all Folds have straight, unfolded ears that, if they have the Fold gene, begin to bend within about 21 days. Some kittens’ ears never bend and these cats are dubbed ‘Straights’. 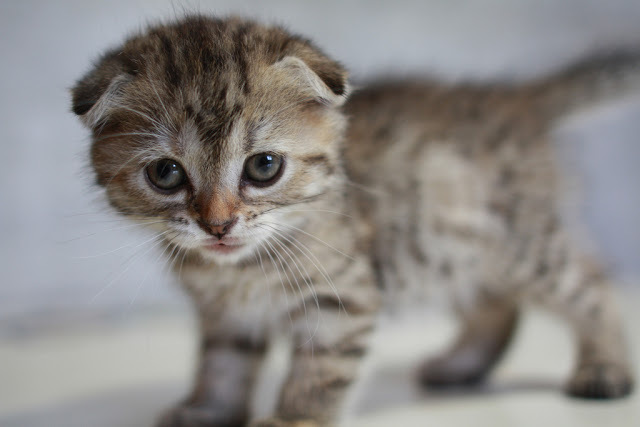 Despite their distinctive appearance Scottish Folds still use their ears to express themselves like other breeds. Their ears lay back when they are angry, prick up when they are interested and swivel to listen to noises around them. Folds have a number of other unusual characteristics beside their ears. They are well-known for sleeping on their backs and sitting with their legs stretched out and their paws resting on their belly in the so called ‘Buddha Position’. They also have unique voices, which are very soft and expressive. Their complex repertoire of meows and purrs are not found in any other variety of cat. 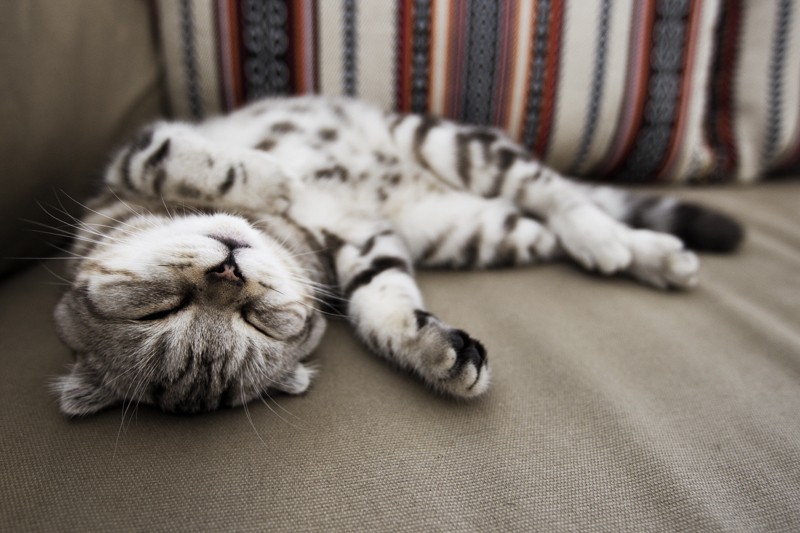 They are sweet-natured, placid cats that generally become extremely attached to their owners. They are playful and adaptable pets that handle children and other animal companions well. what cat foods are most reccomended?